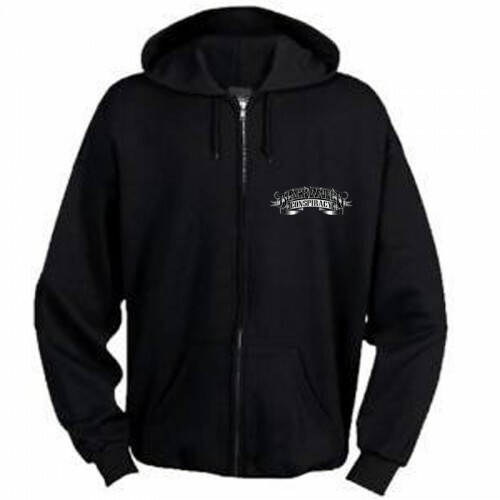 Blackwater Conspiracy Embroidered Hoodie Features an embroidered Blackwater Conspiracy logo on the front. PLEASE NOTE ALL HOODIES ARE CUSTOM MAKE FOR EACH ORDER. THIS WILL MEAN A SLIGHT DELAY IN DISPATCH TIME. PLEASE ALLOW 2-3 WEEKS TURNAROUND.